Let us be your local electrician. We have two offices to serve you in Edgewater, MD and Delmar, DE and a fleet of service vehicles. Our more than 100 employees take care of emergency electrical problems quickly. Providing excellence in electric service since 1960, we offer general electrical repairs for homes and businesses. 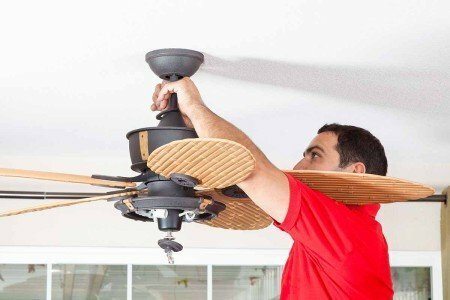 We also offer generators, ceiling fan installation, outlets, light fixtures, solar panels, circuit breaker upgrades, dock wiring and outdoor lighting. Contact us today for an estimate!